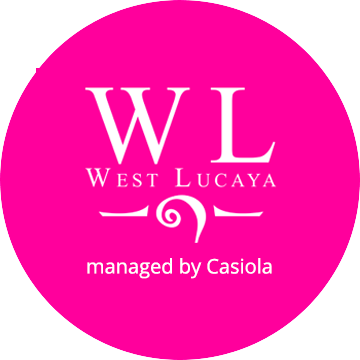 West Lucaya Resort property management - Casiola: vacation home management you'll love! Thank you very much for the interest you show in Casiola. We’ve sent you an email with all the information about Casiola and West Lucaya Resort. 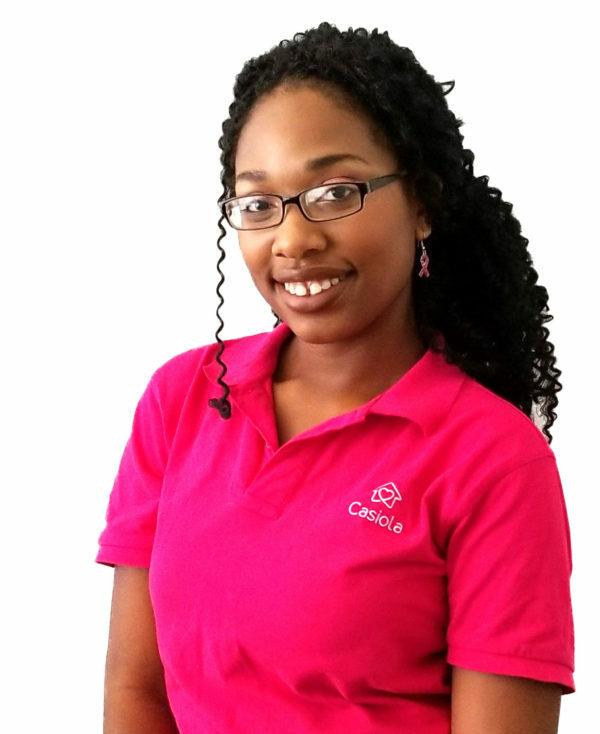 We sincerely hope we can convince you that Casiola is the right vacation home management company for you!